To find creative talent, Saatchi & Saatchi Germany tried something a bit different. They created an iPhone app which allowed them to share their creative idea with a Mobile Creative Director. And just as creative were having fun with the app submitting creative ideas for judgement, up popped a message that Saatchi & Saatchi was hiring. Looks like it was quite fun. Check out the case study video below. Is it just us of does Mr. 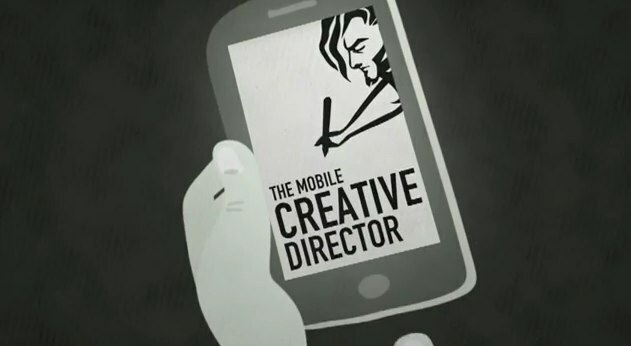 Mobile Creative Director look like the Cannes Lion?